Producer, Stunt Coordinator & CEO of Iron Dragon Productions. After graduation, Janell studied at Austin Community College and later at St. Edward’s University where she majored in business administration and management. Within months after completing college she obtained a federal job working to ensure quality assurance for a firm. But Janell had a strong desire to combine her expertise in business with her passion for physical fitness. In 1994, she was hired by Gold’s Gym as a personal trainer. Her ability to train and motivate members to attain their fitness goals soon led the company to promote her to manager and she was soon asked to serve as a Corporate Trainer. For the next five years, she personally trained CEOs and corporate executives at their various places of business, while developing a reputation for being extremely efficient in her methods. Wanting the flexibility to raise her two daughters, Janell soon formed her own fitness company called Body and Soul. She continued to operate as a personal trainer and was soon motivated to include kickboxing into her list of classes. Wanting to ensure that she could teach her students how to kick properly, she decided to become a student of the martial arts. In 1996, Janell began training in Taekwondo and eventually earned a 1st degree Black Belt. In 2004, she discovered Tukong Moosul, a form of martial arts developed by Grandmaster Wonik Yi. Fascinated by his expertise and his philosophy about the martial arts, Janell committed to train under him. Over the years, she developed a deep and profound respect for the art and rose within the ranks of students to become a certified World Tukong Federation 2nd degree black belt. Overall, Janell has spent the last 12 years training in the martial arts. With countless awards and degrees of recognition, Janell began to serve as instructor at Grandmaster Yi’s academy. In 2005, the academy was selected by directors Robert Rodriquez and Frank Miller as a training ground for their film "Sin City". 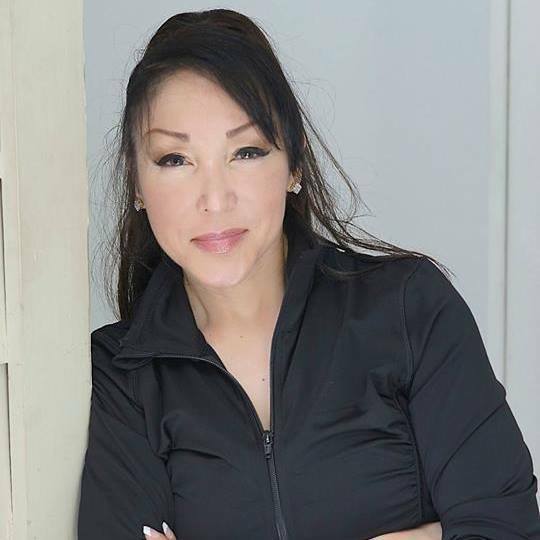 Janell was fascinated with the process of training with actors and was motivated to help establish the Action Film Institute and Fighting Stunts Association. 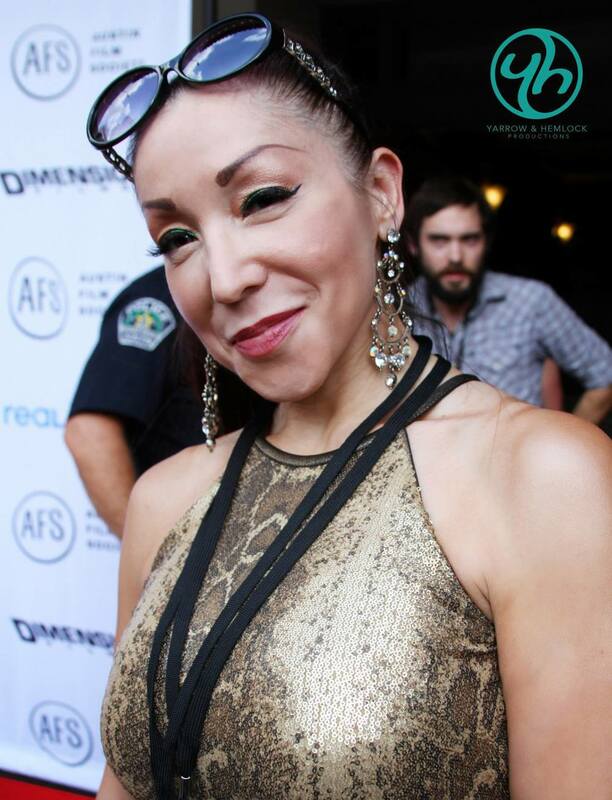 After helping to establish Fighting Stunts Association, Janell then went on to found the Georgetown Film Society which she is still founder of and now focuses her attention on producing projects for IronDragon.TV and Nanotech Entertainment. She also currently still devotes time to the StuntTrainingTEAM Austin as well as teaching in her spare time! Learn more about Janell Smith's company, Iron Dragon Productions. Learn more about Janell Smith by checking out her gallery. Connect with Janell Smith today. www.janellsmith.com | All rights reserved.